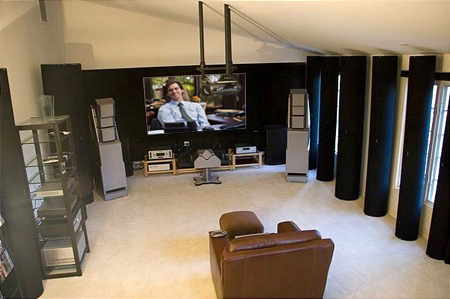 ASC brings to your project the experience, acoustic products and soundproofing materials you need, to build a home theater that doesn’t shake itself apart, doesn’t keep the neighbors up at night, and sounds even better than it looks. 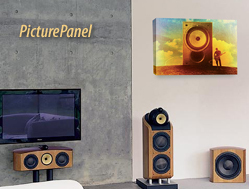 Get that big movie house sound with ASC. 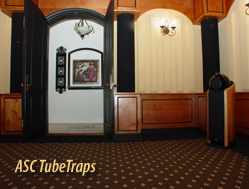 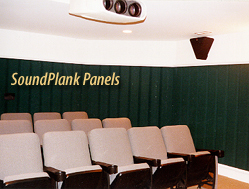 Acoustic Sciences provides everything you need to soundproof your home theater in three easy steps. 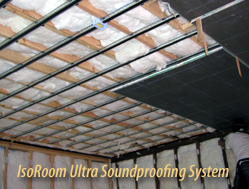 ASC's IsoRoom System keeps sound contained AND improves room acoustics.